For healthy teeth and gums during the holidays, it is important to watch what you eat and drink. The holidays mean parties, frivolity, and of course, food and fun. However, that buffet table could cause problems for your teeth and gums. Avoiding tooth decay and a possible root canal infection is possible if you watch what you eat and drink over the holidays. According to Dr. Jeff Berlin and Dr. Megan Rustad, steering clear of the following food and drinks can help your teeth and gums stay healthy during the holidays. Champagne, mimosas and other fizzy drinks will be flowing during the festive season. If you want to keep your teeth and gums healthy avoid the punchbowl. Drink water, or if you must have a toast, drink a glass of water after indulging. 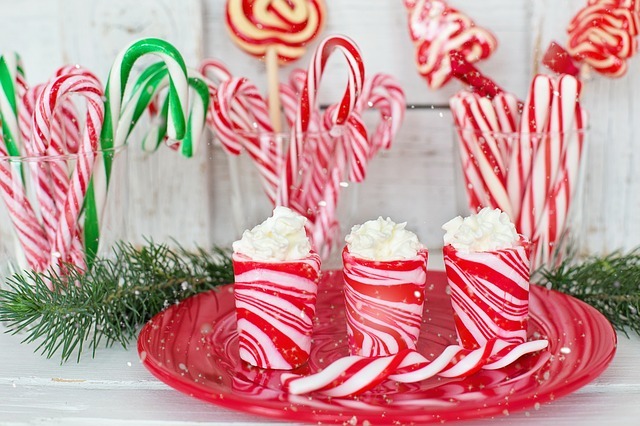 If sucking on a candy cane or butterscotch keeps you away from those other unhealthy foods, you may want to reconsider. According to Advanced Endodontics Beverly Hills, hard candy can break, chip, or crack a tooth. Hard candy is also full of sugar, which can damage the enamel on your teeth. It may be difficult to stay away from your favorite Aunt’s fruitcake, but the sticky fruit and cake is bad for teeth and gums. Those dates, figs, candied cranberries and other fruit in the cake can stick to the grooves and fissures at the back of your teeth, not to mention the starchy cake that can hang around as well. Rinse with water after eating if you must indulge. Alcoholic drinks can cause dry mouth. If you have dry mouth, your salivary glands won’t be able to do their job. Skip the shots and opt for a bourbon and water, or forego the alcohol all together. Healthy teeth and gums during the holidays along with regular checkups is the best way to keep you smiling through the New Year. Happy Holidays from Advanced Endodontics Beverly Hills.